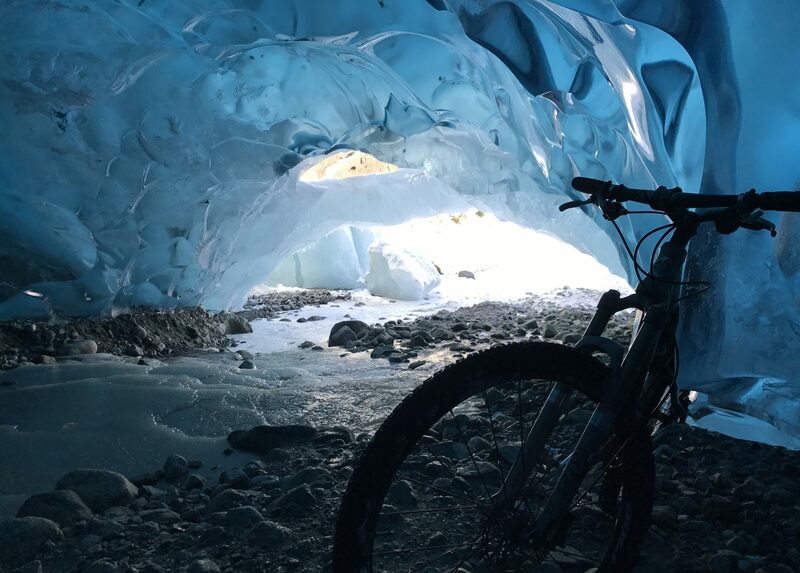 What is the Juneau Bike Map? The Juneau Bike Map was made possible through the generous support of many individuals, organizations, and businesses. Thank you for supporting cycling in Alaska’s capital city. The Juneau Rides bike map team consisted of Sarah Bronstein, Jack Kreinheder, John McConnochie, Corey McKrill, Justin Shoman, and Alice Tiernan. The map was designed by Corvus Design Landscape Architects and printed by the Printing Trade Company in Juneau, Alaska.